Many photographers undertake a 365 Challenge, whereby they take one photo every day for a year. While I would love to do that, I am aware that I do not have that kind of commitment but thought instead that I could manage an A to Z Challenge over 26 weeks (I hope!). I have chosen Africa as my theme as I have visited Central and Southern Africa on several occasions, travelling to Gambia, Kenya, Tanzania, Zanzibar, Botswana, Zimbabwe and Mauritius over the last five or six years and what I will endeavour to do over the coming weeks is to post at least one image a week, with its title following the appropriate letter of the alphabet. Some weeks I may only post one image, but on others I may post up to three or four where I feel have good enough images using that letter. 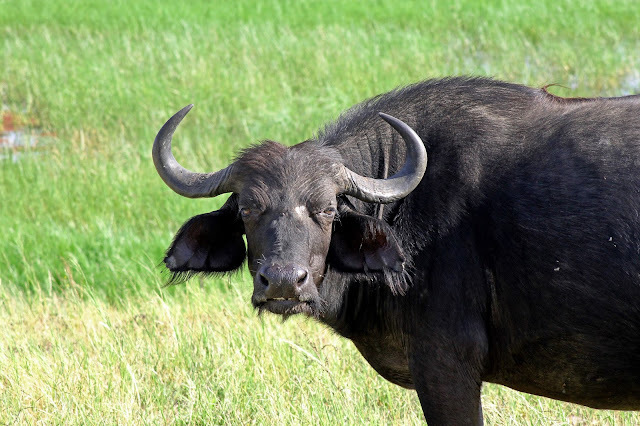 I will not use the same image under different letters (ie African Buffalo, Buffalo or Cape Buffalo), but may well use different images of buffalo under the three letters! The images will be mainly of animals and birds, with some flora and landscapes thrown in. I do have an idea of what I will use for most letters, but at present I am struggling to think of something for Q and X - but am sure I will come up with something by the time I get to those letters! So lets stop chattering and make a start with images beginning with A. 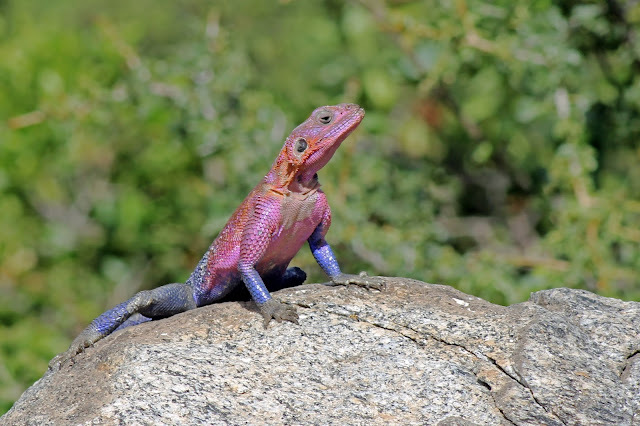 An Agama Lizard in the Serengeti, Tanzania, Africa. An African, or Cape buffalo in Chobe National Park, Botswana, Africa. The rare African Wild Dog photographed in the Masai Mara, Kenya. Choose your favourite African wildlife canvas prints and African wildlife canvas art from thousands of available designs. All canvas prints ship within 48 hours and include a 30-day money-back guarantee.